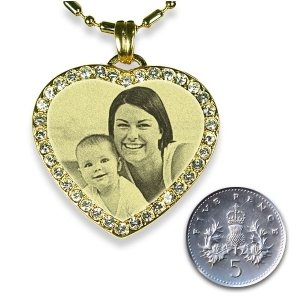 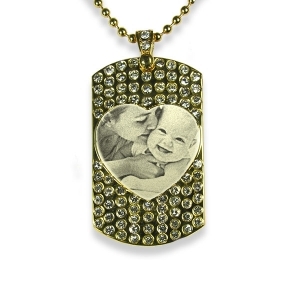 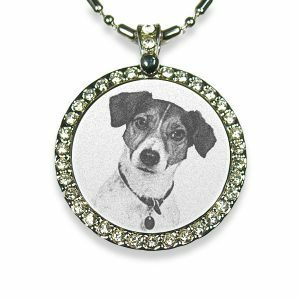 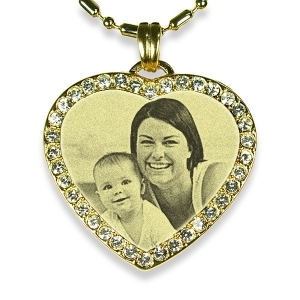 Our beautiful range of diamante engraved pendants are all Rhodium or Gold plated. 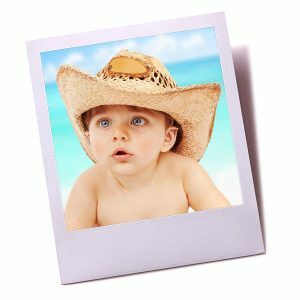 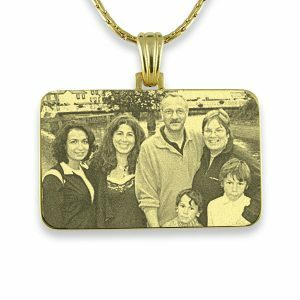 They are all thoughtfully designed to make the photo of your loved ones shine. 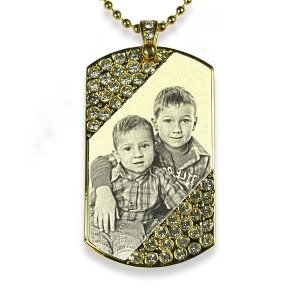 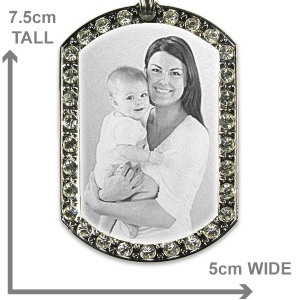 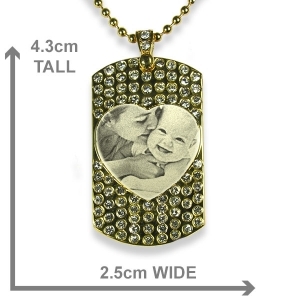 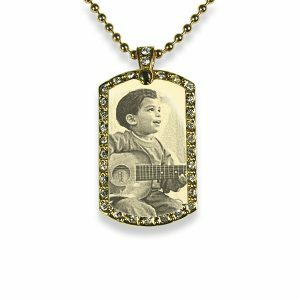 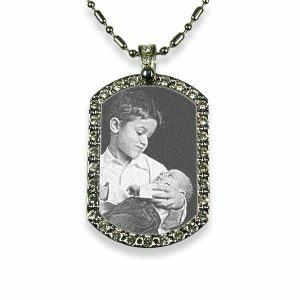 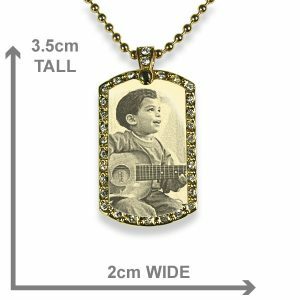 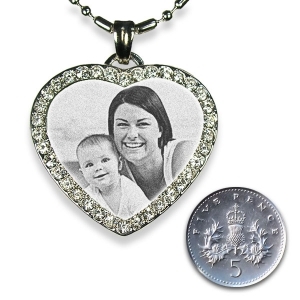 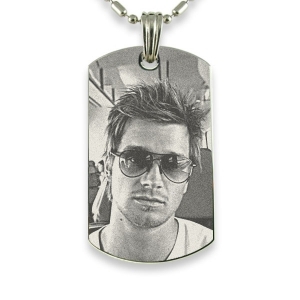 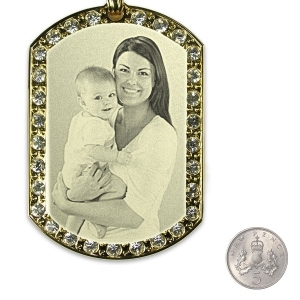 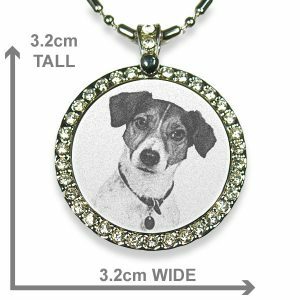 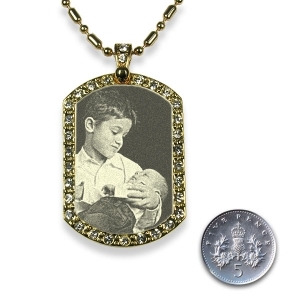 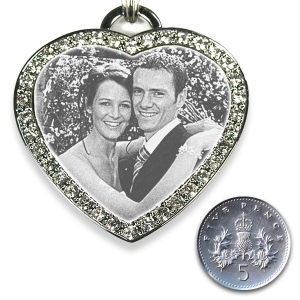 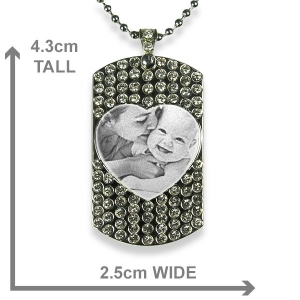 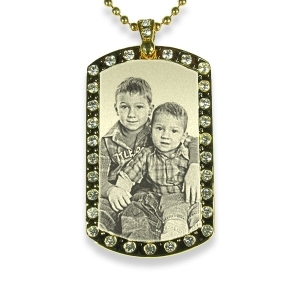 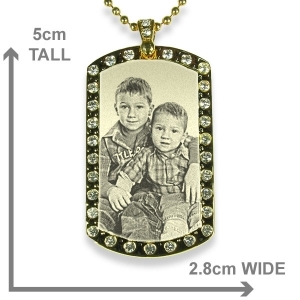 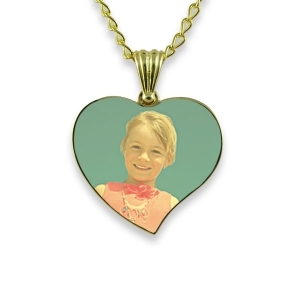 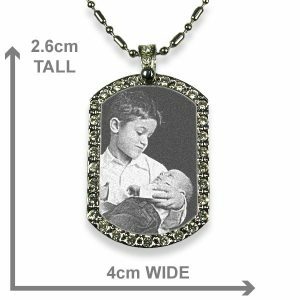 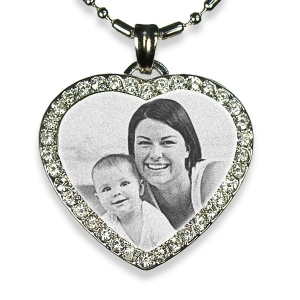 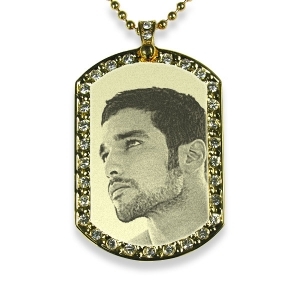 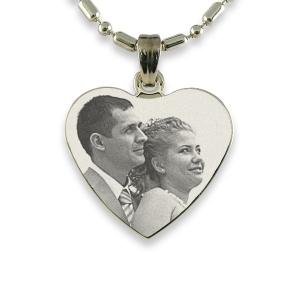 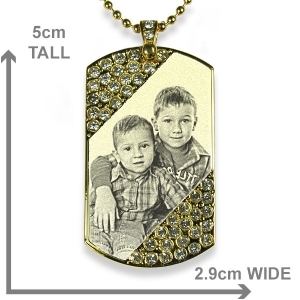 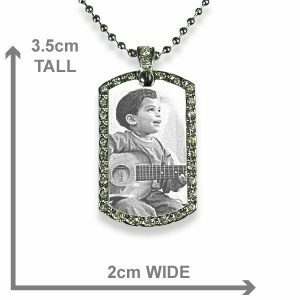 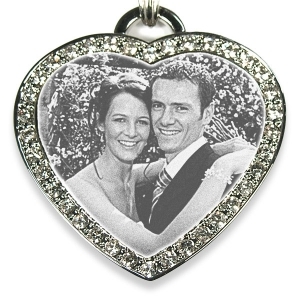 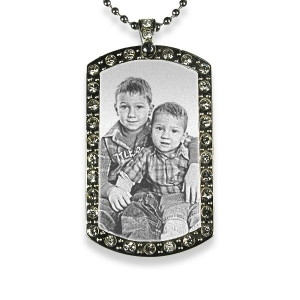 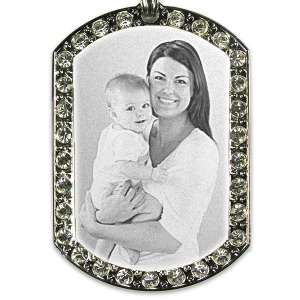 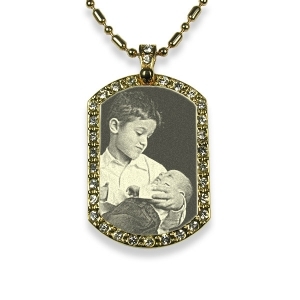 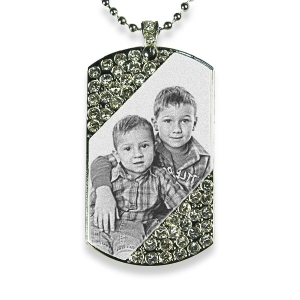 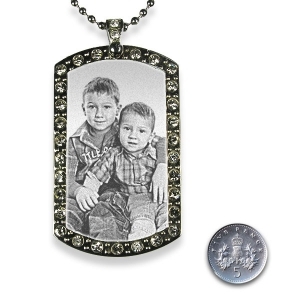 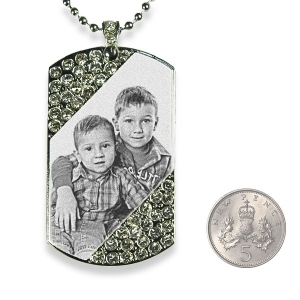 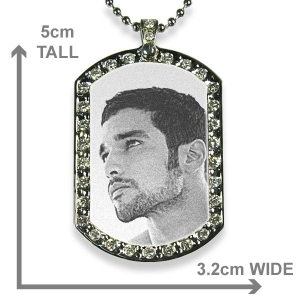 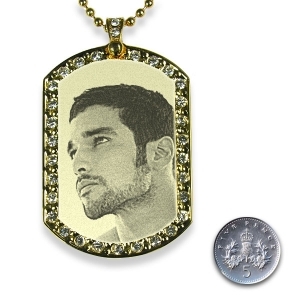 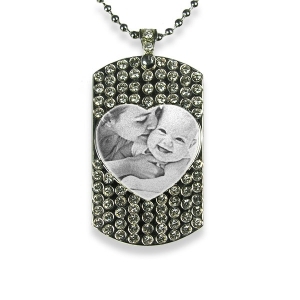 Create a preview with a photo of your loved ones on the diamante pendant of your choice by selecting the pendant and clicking on the preview button.